Showing 1–24 of 193 results. View all. This handout breaks down the Nicene Creed line-by-line and gives each a brief explanation and commentary. Father Barron dissects and explains the meaning of The Lord's Prayer. This prayer uses Psalm 95 to praise God our creator. This video is a dramatization that helps explain the meaning of the different parts of the Lord's Prayer. 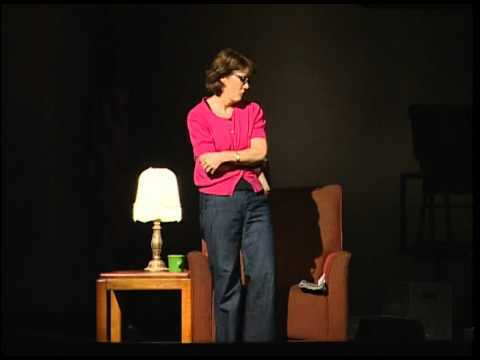 This video is an example of the video you can create with the children for an additional activity. 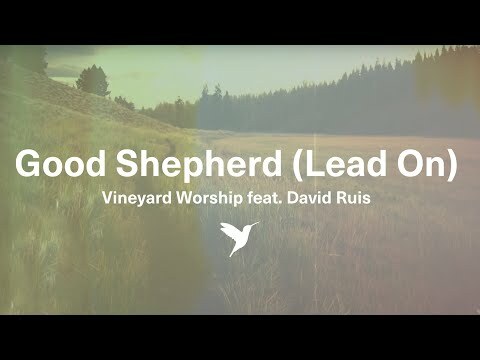 This video is a meditative song based on Psalm 23. An activity, including a discussion and a craft, on forgiving friends and family members, based on The Catholic Children’s Bible featured story “Jesus Teaches Us to Forgive”, Matthew 18:21–35. A fun activity to help children recall important facts of our Catholic faith. Make this simple prayer card for your family table. The prayer is especially appropriate as preparation for First Reconciliation. 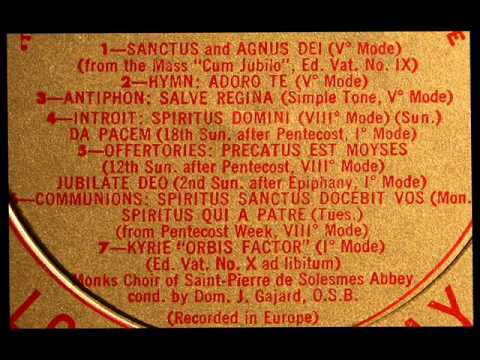 The song/video "Gregorian Chant," performed by the Monastic Choir of the Abbey of St. Pierre de Solesmes, in 1930, is available on YouTube (45:19). The Abbey of Solesmes is a Benedictine monastery renowned for its teaching of chant. The first chant is the Sanctus (Holy, Holy, Holy) from the Mass. It ends at 2:19. This would be an appropriate opening prayer for day 1. An English translation should be provided to the students. 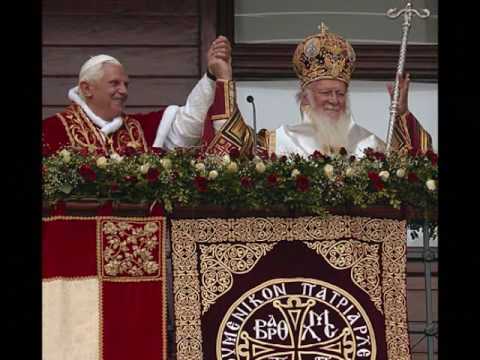 The video "The Nicene Creed in Original Greek," proclaimed by Pope Benedict XVI and the Orthodox Patriarch of Constantinople, Bartholomew I, is available on YouTube (2:28) with excellent photos of the two prelates, art, and icons. It is best used on day 3 or day 4. 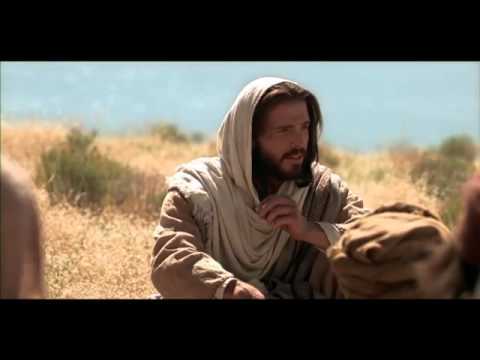 The video "Sermon on the Mount: The Lord’s Prayer," by LearnAboutTheBible, available on YouTube (2:18), is the English of the King James version. It is best used on day 1. 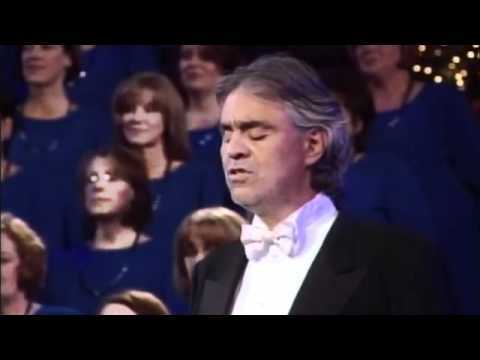 The song/video "The Lord’s Prayer," performed by Andrea Bocelli and the Mormon Tabernacle Choir, available on YouTube (4:30), is an option for opening prayer on day 4. What Is the Difference between Meditation and Contemplation? 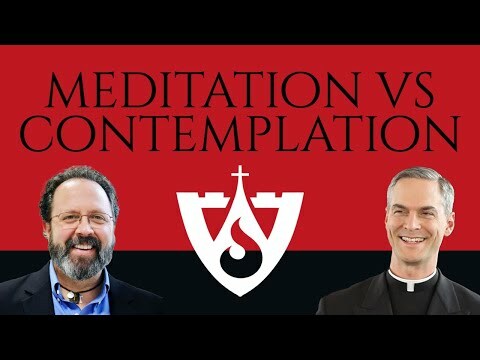 The video "What Is the Difference between Meditation and Contemplation?" by Spiritual Direction, is available on YouTube (4:03). A Catholic priest explains these two forms of prayer. It is best used on day 4. This supplemental PowerPoint accompanies Unit 5 by providing an overview of how to pray the rosary. A short prayer that calls us to feast on kindness and compassion towards others. This prayer reflects on the true meaning of receiving and living the Eucharist. This prayer for a large group asks for our eyes to be opened to the injustices in the world and our souls to be strengthened by Christ’s presence. This short reflection calls to mind the profound impact Jesus Christ has had on humanity and the world.